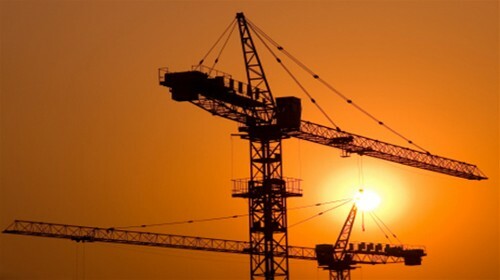 - In our 30th year Serving the Natural Resource, Engineering, and Construction Businesses! Only .25% of the U.S. Labor pool is responsible for 13%-14% of the GDP every year. See how miners contribute to the U.S. economy. Select the hyperlink above to see the newest U.S. Mine Labor visualizations. More Visualizations will be added shortly. Mining in the United States is responsible for 13%-14% of the GDP every year. See where these commodities originate. 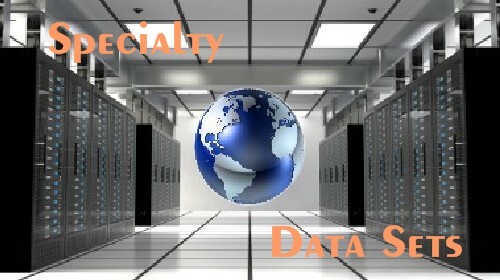 Commercial and No-Charge versions of of the the data list are available. Select here to download the Excel version. Want to know the difference? Select here to view the documentation or to contact us about the commercial version. Imagine being able to securely share project, assay, NI 43-101, JORC, M&A, financial or other sensitive company information with investors, your board, or field teams from a secure cloud location that also records who opened what documents and when. All this in a managed environment...no IT required. 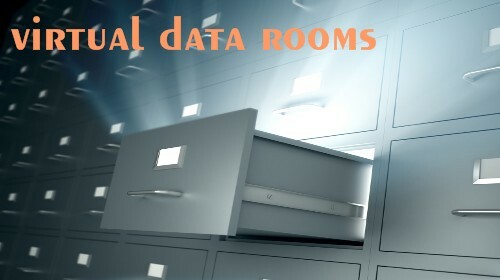 Contact us to hear more about our Virtual Data Rooms. Face it...Your knowledge base is mostly in your employee's and contractor's heads. What happens when that knowledge base leaves? Between 2009 and 2029 52% of mining labor will leave the business mostly due to retirement. Since the downturn in commodities, that rate is projected to be higher. 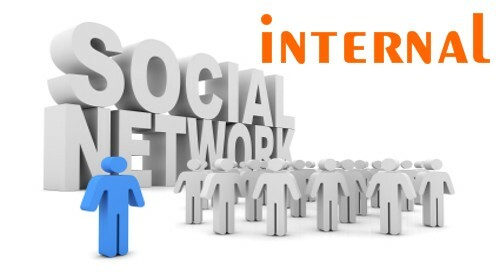 Internal social media could be the answer to slowing the brain drain. Leverage the knowledge of your organization by brining together internal information and conversations along with emails, internal data, and external news sources in a single secure cloud environment. 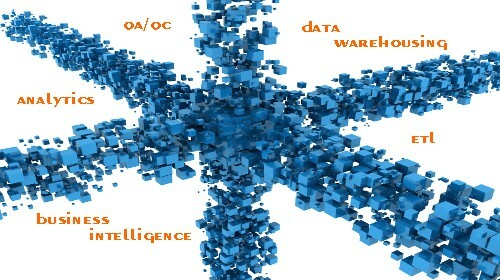 Check out the first Open Source Style Data Warehouse Model. This model consumes project data and makes it available for complex consolidated reporting. For use by the project control community…with license conditions but without a fee. The PCDW is built on the Open Data Warehouse Model (ODWM - see below). Very similar to the Open Source model, it provides a standard warehouse container, for use by the community with license conditions but without a fee. ASA's mission is to provide and maintain the PCDW so that owners, developers, and vendors have a stable platform that can be openly shared. ASA has released two white papers explaining why the ODWM concept works and the basics for how to construct an Open Data Warehouse. 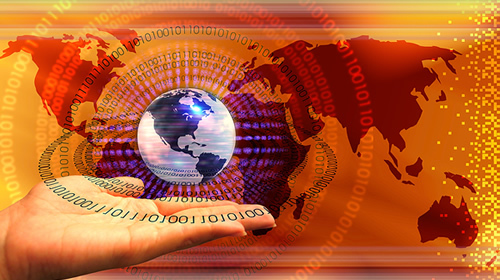 The commoditization of data warehousing, particularly if it follows an Open Warehouse/Source trajectory has some profound implications for the Business Intelligence, Data Warehouse, and ERP markets.